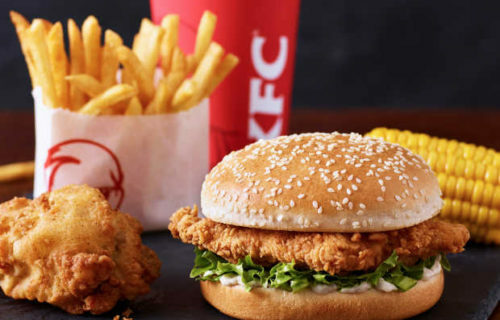 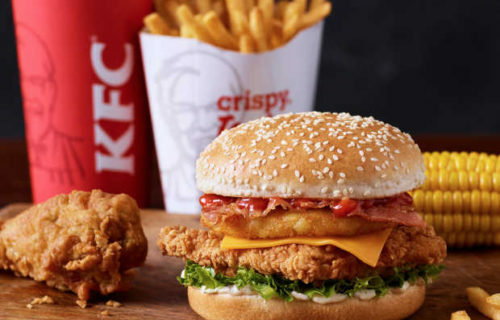 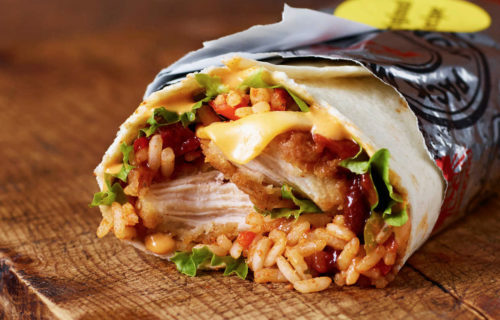 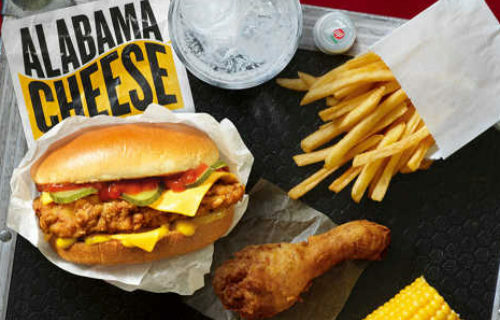 KFC is the best place to have fun and enjoy lunch or dinner with your friends and family. 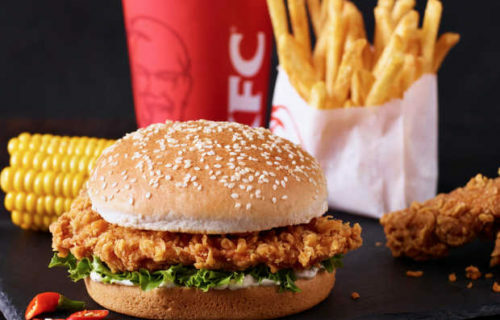 Enjoy freshly made chicken at our KFC restaurant in StarCity. 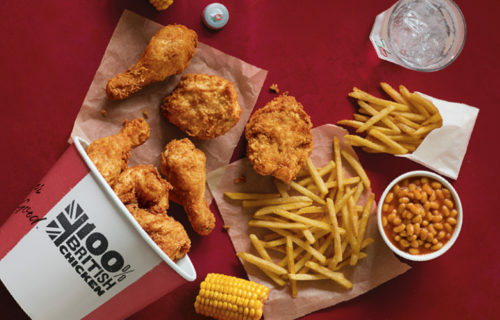 We specialize in Original Recipe, Extra Crispy, Hot Wings, freshly made chicken, home-style sides, sandwiches, salads and sweets. 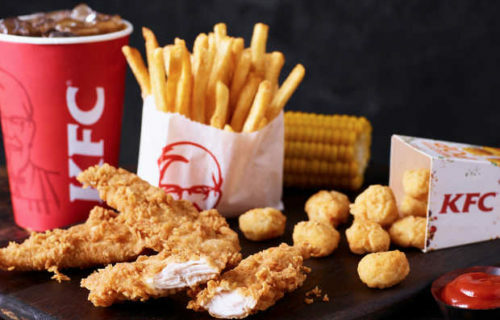 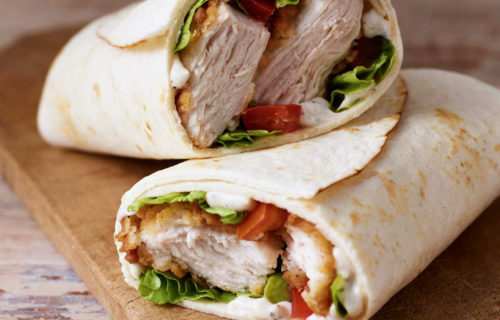 KFC is the best place to have fun and enjoy lunch or dinner with your friends and family!